Cars Wrecker is North island’s largest vehicle dismantles and salvage experts. For over 20 years, our Car Wreckers North Island has been long established in the auto salvage and car breaking business, with over 700 vehicles on site currently being dismantled and our salvage department holding a wide range of light damaged repairable cars. We buy all vehicles in any condition and any age anywhere in north island, including late model cars, scrap cars, damaged vehicles and commercial vehicles, all scrap vehicles that come to us are disposed of in a lawful and environmentally friendly way. Is the Car Wreckers North Island for me? We literally deal with anyone who has a car they need removing. Wanting cash for car, van or truck? Give us a call and we’ll remove it for free and dispose of it responsibly. How will you collect it? We will give you a date and time for collection that is suitable for you. We will simply come along, collect your car, whatever condition, in a safe fast and effective manner. Our specialist car removal team can facilitate any car or van, any damage, no matter how un-roadworthy for collection the vehicle is. Do you collect from my area? We are based in Auckland but our service spans the whole of north island. We can collect from anywhere that suits you. Give us a call today and turn your unwanted car into cash! We operate our scrap car service in north Island: east Auckland, South Auckland, West Auckland, North Shore, Whangarei, Hamilton, Palmerston North and Wellington. Car Wreckers North Island carry a huge volume of quality spare parts all guaranteed from cars manufactured from 1988-2018. Cars and commercial, Japanese and European, all makes, for example: Citroen wreckers, Chrysler wreckers, Peugeot wreckers, Toyota wreckers, Nissan wreckers, Mitsubishi wreckers, Honda wreckers, Isuzu wreckers, Mazda wreckers, Subaru wreckers, Audi wreckers, Alfaromeo wreckers, Volkswagen wreckers, Ford wreckers, Skoda wreckers.and many more..
We stock used car parts for Auckland and north island delivery for most cars, vans & 4×4’s including Engines, Radiators, Gearbox, Start Motor, Alternator, Suspension, Head Light, Rear Light, Glass, Doors, Interiors, Alloy Wheels, Tyres, Body Panels, Wiper Motor, ABS Pumps, Wing Mirror, Switches, Bumpers, Drive Shaft, Axle, Beams, Car Batteries, Power S/Rack, Bonnet, Space Saver etc. This entry was posted in car removal Auckland suburbs and tagged Auto Parts North Island, car wreckers, car wreckers albany auckland, car wreckers Auckland, Car Wreckers HAMILTON, Car Wreckers Huntly, Car Wreckers kataia, Car Wreckers new zealand, Car Wreckers North Island, Car Wreckers North Island NZ, Car Wreckers North Shore, Car Wreckers palmerston north, Car Wreckers South Auckland, Car Wreckers taupo, Car Wreckers waikato, Car Wreckers wellington, Car Wreckers Whangarei, Car Wreckers yards on May 30, 2016 by Cars Wrecker. 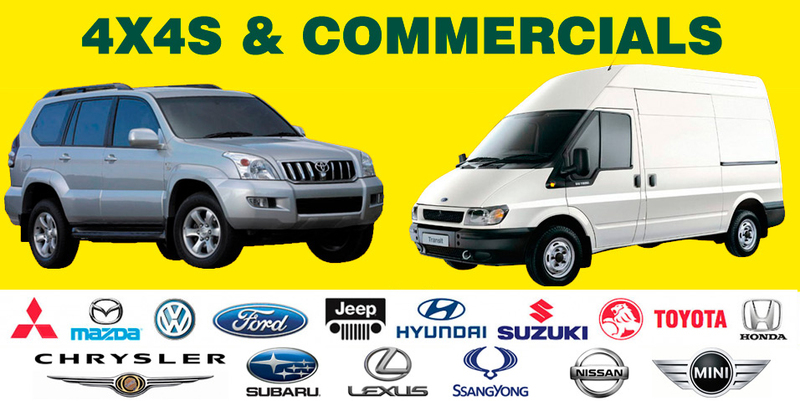 Get up to $9000 for your vehicle from our Car Wreckers Whangarei. We offer free vehicle removal from anywhere in Northland and we will pay you cash on pickup. You can find more info on our car wrecking services in Whangarei. 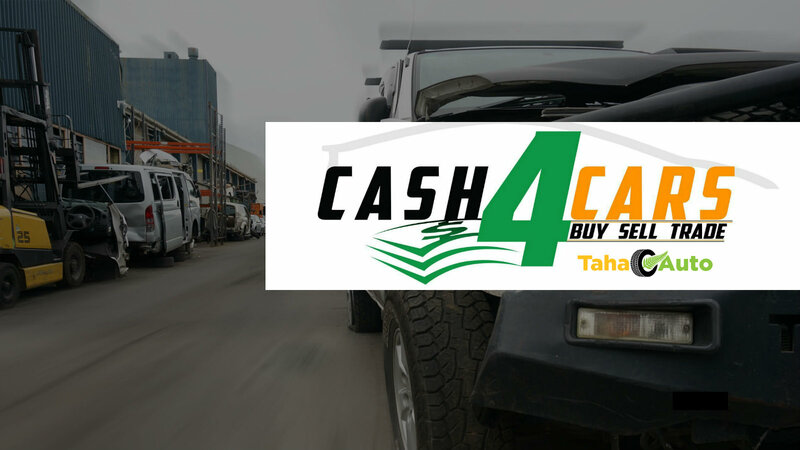 From cars to vans, utes to trucks, we pay cash for them all. It doesn’t matter at all if your vehicle was made by a common manufacturer or if it’s something a bit obscure. The condition of your vehicle doesn’t matter either! Even if it’s not running at all or there’s just a shell left, you can still rely on our team to remove it and pay you. Our team operate right throughout Northland so you can expect a quick response no matter where you’re based. From Mangawhai through to Ruakaka and out West to Dargaville, we’ll come to you to pick up your car. If you’re further North, we offer free vehicle removal throughout Kaitaia and the Kaikohe area. This part of New Zealand is stunning and we need to keep it that way! Every vehicle we take away is one less vehicle damaging the environment in Northland. We fully recycle all vehicles by salvaging every useable part and disposing of what’s left in a careful way. Dargaville, Kaikohe, Kerikeri, Kaitaia, Mangawhai, Paihia, Ruakaka, Russell, Whangarei, Waipu. Find your local auto dismantler: Auckland car wreckers, Wellington car wreckers, Palmerston north car wreckers, Christchurch car wreckers, Dunedin car wreckers, Brisbane car wreckers, Perth car wreckers. This entry was posted in scrap car and tagged 4x4 wreckers Whangarei, auto Wreckers Whangarei, Car crashers Whangarei, Car dismantlers Whangarei, car recycling whangarei, Car Wreckers Kaitaia, Car Wreckers kerikeri, Car Wreckers mangawhai, Car Wreckers russell, Car Wreckers Whangarei, cash for cars whangarei, commercial wreckers Whangarei, Scrap Car Removal Whangarei, toyota wreckers Whangarei, truck Wreckers Whangarei, van Wreckers Whangarei, Wreckers Whangarei on March 31, 2015 by Cars Wrecker.